Powering large cruise ships and merchant vessels requires an enormous amount of energy and fuel. A recent innovation by Silverstream Technologies incorporates Atlas Copco’s compressor and blower technology to reduce hull drag and improve energy efficiency. The Silverstream® System is a unique air lubrication technology that reduces frictional resistance between water and the hull surface to drive down fuel consumption and associated emissions. It uses a series of carefully positioned air release units (ARU) on the ship’s hull near the hull, which then creates a carpet of micro-bubbles. The carpet reduces drag and minimizes the amount of fuel required to propel the vessel forward. To keep the system running, Silverstream Technologies uses Atlas Copco’s ZS series of oil-free screw blowers. The ZS units use variable speed drive (VSD) technology to follow an optimal flow demand curve and tune flow to the vessel’s sailing speed. The large turndown further optimizes energy efficiency without wasting power on full flow. In using the ZS blowers, Silverstream Technologies has peace of mind when it came to supporting environmentally sustainable solutions. The oil-free ZS blowers ensures that the system’s air output into the ocean carries no pollutants. 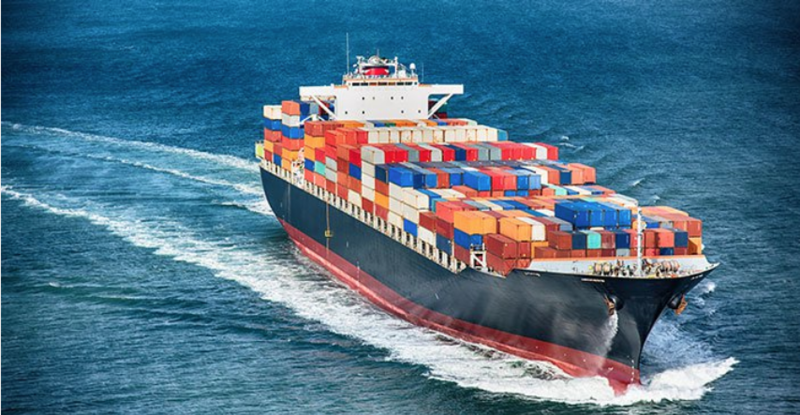 Validated by the United Nations International Maritime Organization as an eco-friendly technology, the Silverstream System is seen by many as integral to the future of shipping by reducing greenhouse gas emissions. To learn more about Atlas Copco, visit The Compressed Air Blog.